Adds Excitement & Fun to Any Event. 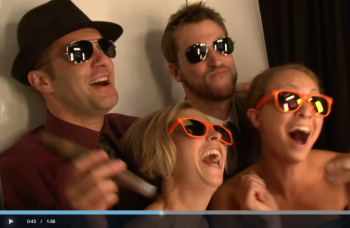 Rent our “Classic” Photo Booth or our Open-Air Photo Booth for your next Phoenix / Scottsdale Wedding or Event and Let’s Get This Party Started! 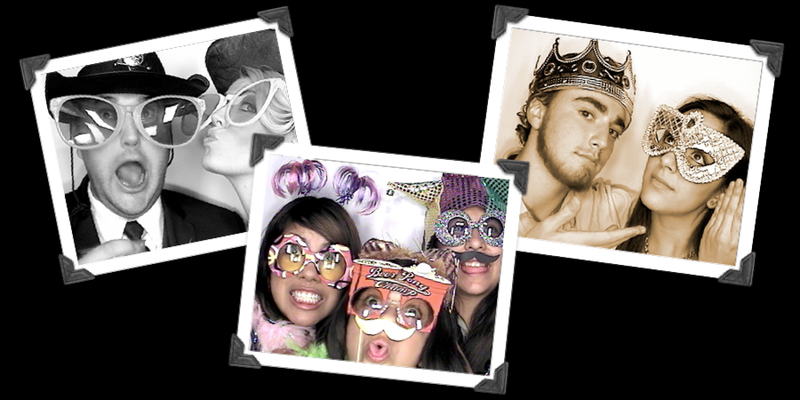 Photo Booths are the Ultimate Party Pleaser and AZ Party Booth has all the goodies to make your party more memorable and pleasurable!! · or Any Special Party! 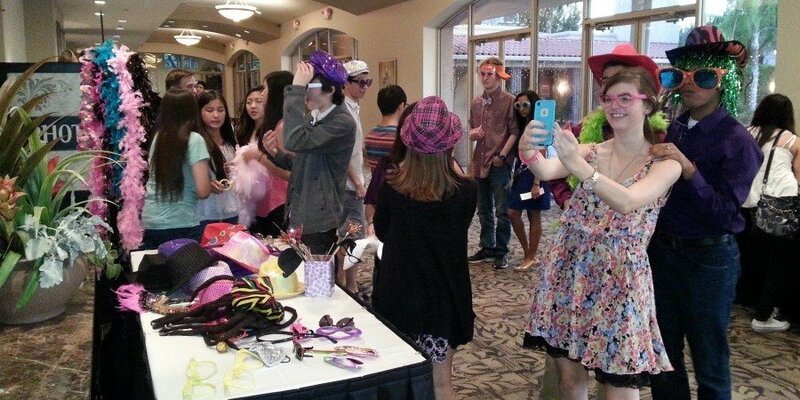 Photo Entertainment is what makes our photo booth a sure stand out at any party! 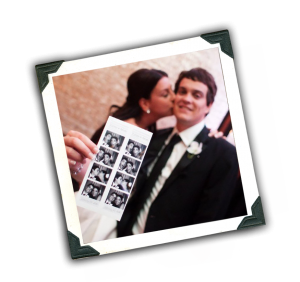 Quality dye sublimation printed photo strips with your guest’s choice of color, black & white or sepia photos! Adding a Wedding Memory Book? Then check out our Triple Photo Strips (we are the only photo booth rental company in AZ to provide this) 1 strip for the Memory Book and 2 strips for your guests!! Looking for more than pictures alone? 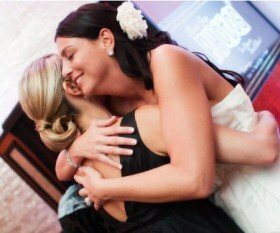 Then you’ll love our VIP Package where guests can leave a 30 second video clip capturing all the heartfelt moments forever. 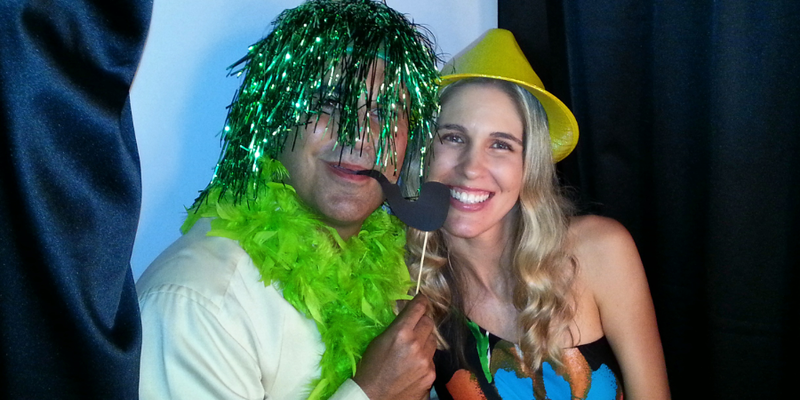 AZ Party Photo Booth is the ultimate in Excitement, Interactivity and Fun!! 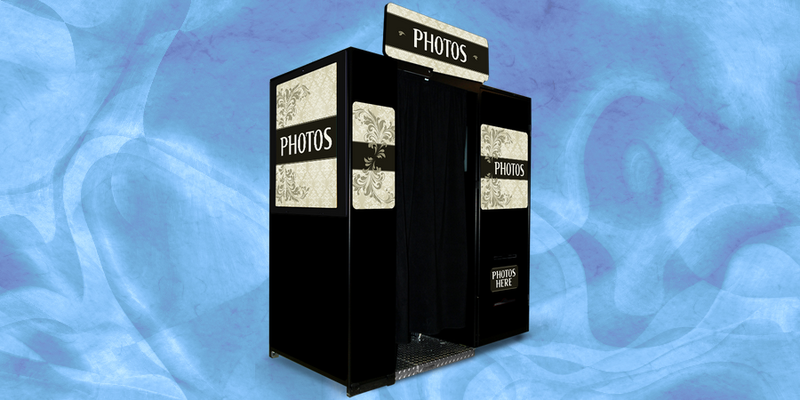 Our Guarantee to You Our Valued Customer is also Our Company Mission Statement: To Completely Exceed Your Expectations for Value, Fun, Quality, Service and Professionalism by Providing the Best Genuine Photo Booth Experience in Arizona! If you’re ready to “Take Your Party to the Next Level” we’re ready to get you there! 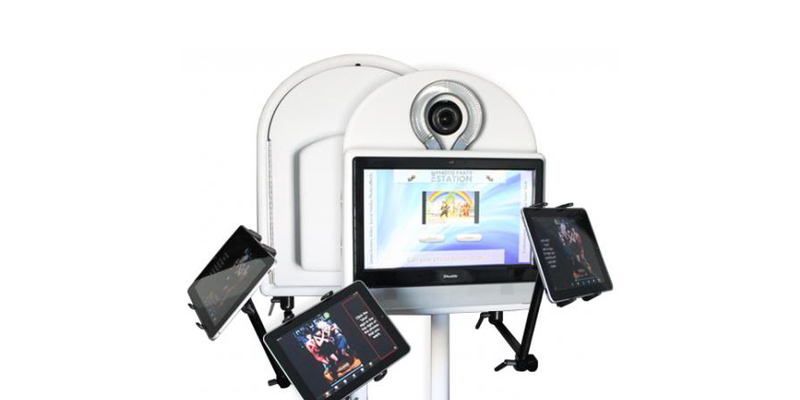 Call 480-710-1911 Today to Schedule Your Ultimate Photo & Video Booth Experience!